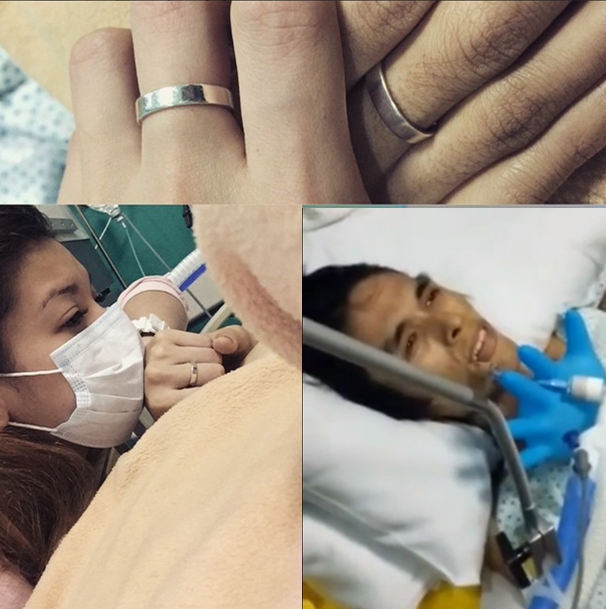 MANILA, Philippines - Youtube star Jam Sebastian of Jamich is still on life support, family of his fiancée Paolinne Michelle “Mich” Liggayu has confirmed on Facebook on Friday, February 27, 2015. 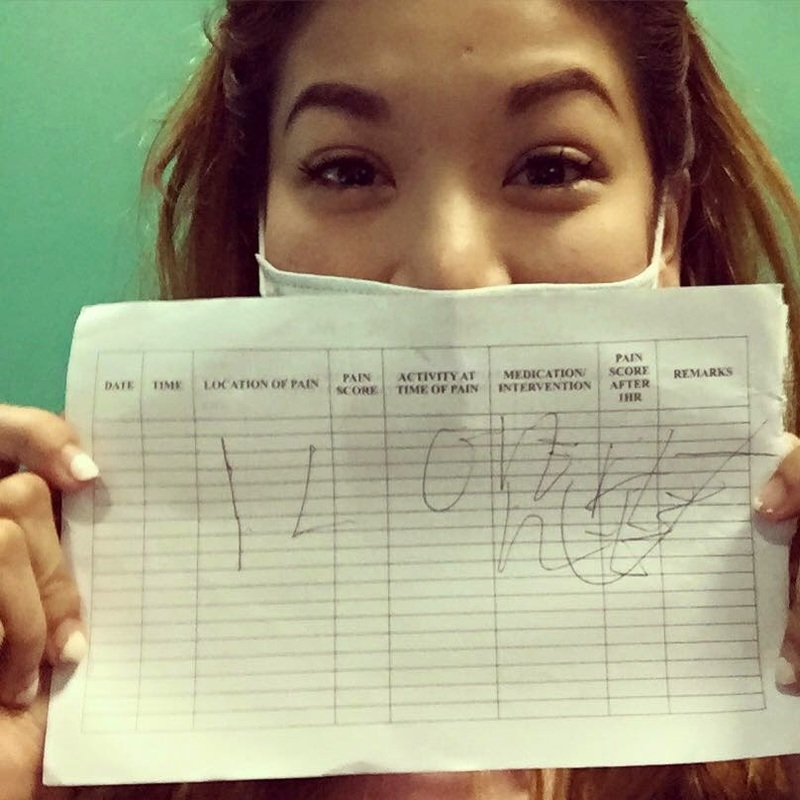 Check out the latest news, photos and videos of Jamich as Jam is battling against lung cancer for more than a year now. On Thursday, rumors that Jam dies of cancer circulate online. 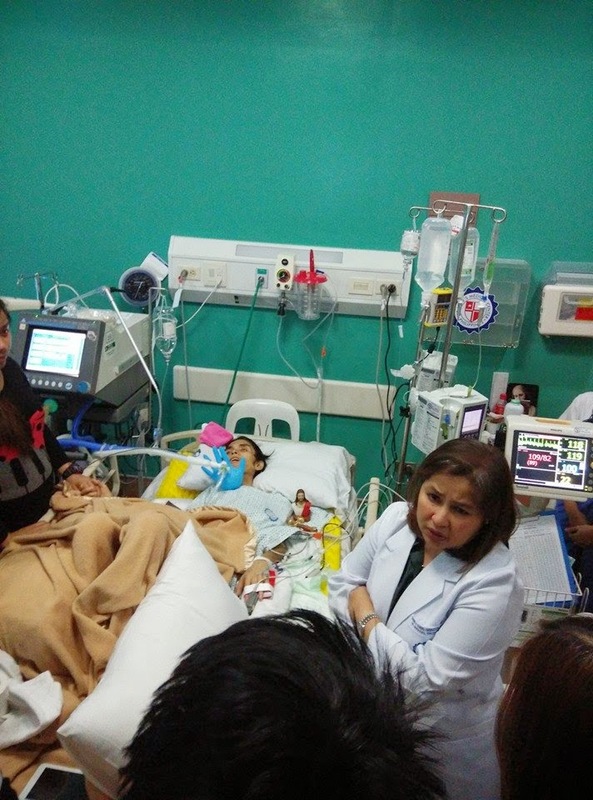 But, Jamich and their parents clarified that he still alive and fighting inspite the pain he's suffering. "Still on life support. Meds are machine calculated and closely monitored by a private nurse. He was suppose to be brought down to the ICU but the family opted for him to stay in his room," Mich father Christopher Joseph Liggayu said on Facebook. "He is awake now. Interacting to all that's around him. My God! He is saying he loves us. He is now wide awake. Looking at us one by one. He looked at me with both eyes opened and smiled. Tears poured out but I'm happy," Liggayu captioned on as he shared video of Jamich. Post by Christopher Joseph Liggayu. "Biglang nagising si Jam ngayon. Naging malinaw yung eyes niya. Tinanong ko siya kung anong feeling kung parang bagong gising lang ba na biglang may energy, nag nod siya. Oo daw. Di pa siya makasalita kaya humingi kami ng pen and paper. Kasi baka may gusto siya sabihin. Ayan sinulat niya para samin lahat. Solid!," Mich posted on Facebook. Christopher Liggayu said that Jam's lead cancer doctor, Dr. Charity Gorospe has explained to them the reality of Jam's condition. "All vital signs are weak and that it is a fight that we will not win over." "She also added that what we are doing to Jam right now is just prolonging his pain if we keep him under meds and the ventilator." He is just alive because of the meds and will not recover anymore, the doctor said. Jam's mother also shared on Facebook her request of prayer for her son. 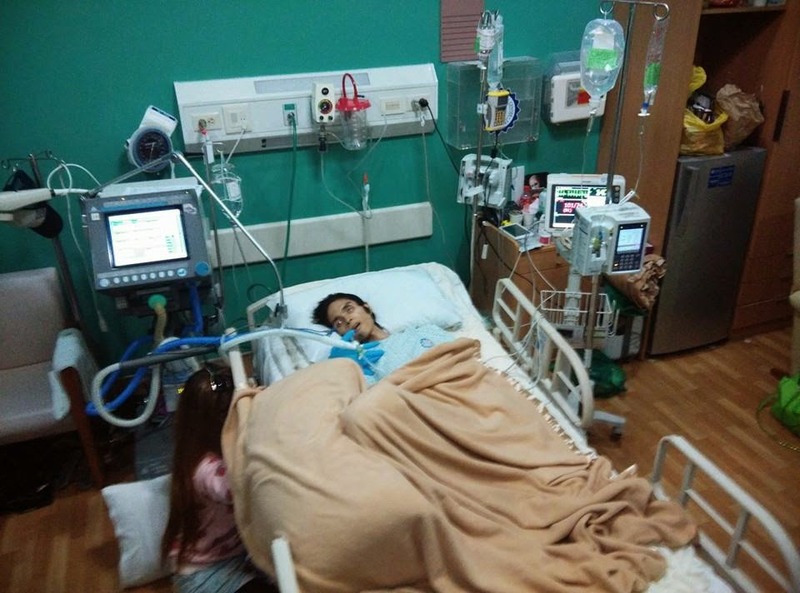 "This is the saddest moment of my life d ko alam pano kayanin toh Lord please give more strength and power to accept that my son is dying," Maricar Sebastian added. 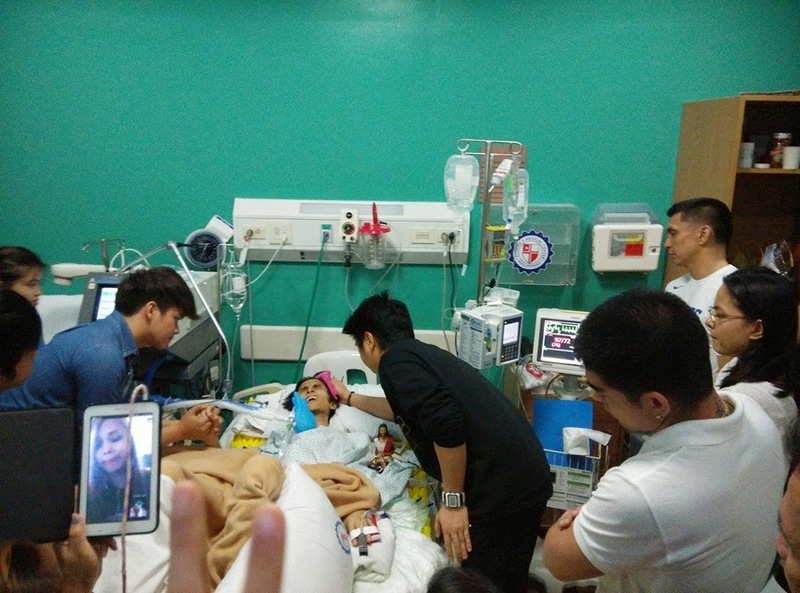 On Friday, some of Jam's friends and celebrities which include Cav of Chicsers, Mark Herras, Jimmy Alapag, Mikey Bustos and Budol Gang have visited him at Saint Luke's Medical Center in Bonifacio Global City, Taguig. "Jimmy Alapag and wife LJ visiting Jam yet again. Jimmy shows support telling Jam that he is here for him. On his first visit to Jam just barely a month ago, he gave Jam a Philippine Team Jacket. Jam by the way loves basketball," Christopher Liggayu said. 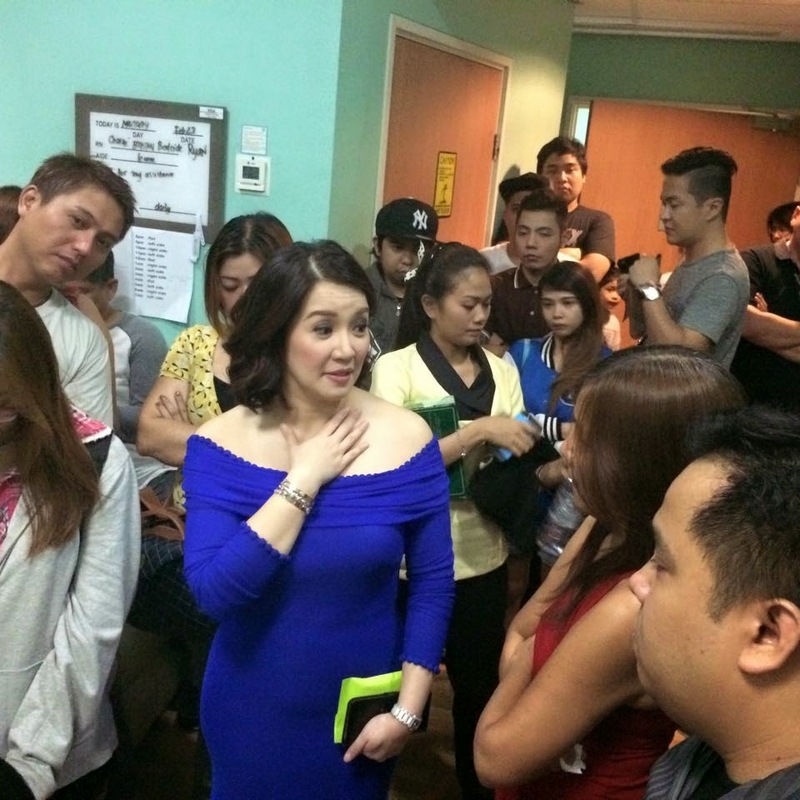 Meanwhile, the Queen of All Media Kris Aquino also went to Saint Luke's on Thursday night to visit Jam. "My prayers are w/ her (Maricar), their family, close friends and Jam- that God may ease his suffering. And that they will continue to have unwavering faith in our Creator's love," Aquino posted on Instagram. Netizens also shared their sympathy and prayer for Jam and his family. Praying for you Jam...thy Lord hear our prayer...Godbless #Jamich be strong. Tonight, my prayer is for Jam of JAMICH. He is seriously in pain, getting very very weak and as initially reported, hirap nang huminga. "Jamich", a combination of Jam's name and Paolinne’s second name Michelle have gained popularity through their channel on Youtube which tackles their interests and different types of love stories.